The population of millennials have grown exponentially in Gurgaon with the growth in the IT sector and fast pace development of the city. With this rise in Gurgaon, the cost of land and parking have shot up making difficult for people to buy additional cars. 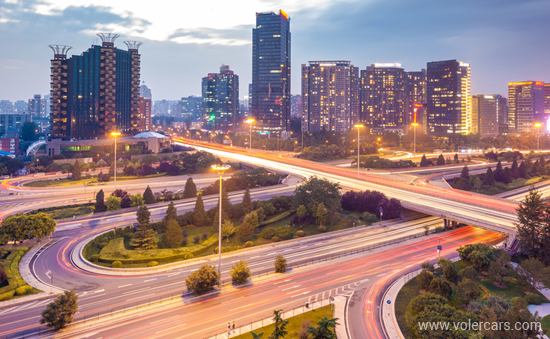 Traffic in the world's growing city have gone worse. Ownership costs are rising while cars sit unused 95% of the time. 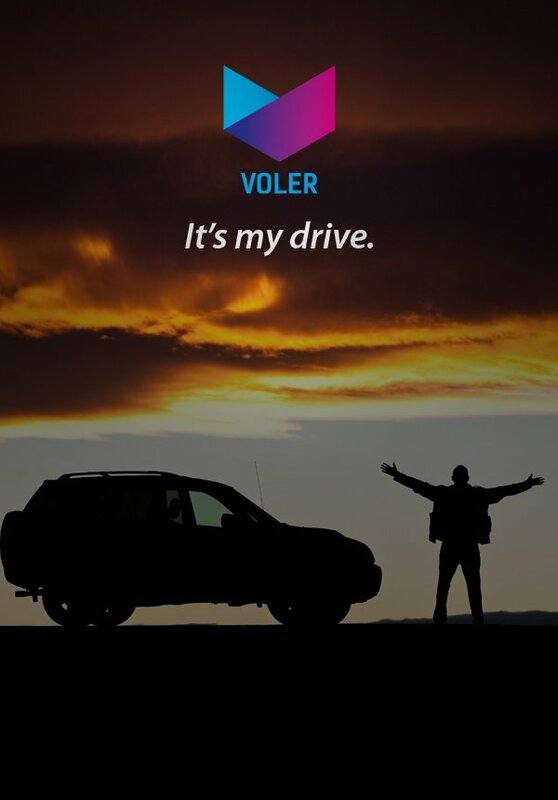 This creates the right opportunity for Voler Cars to efficiently match self drive car rentals with people of Gurgaon who need them.